Diving in Phuket was completely unknown at the beginning of the 70-s, as Phuket Island was a sleepy province far away from the already popular Bangkok. The locals lived from fishing, pewter digging and rubber plantations. There was no tourism. Except for a few hippies and adventurers exploring new paths. In 1972, Klaus Orlik opened his first dive center here. Since then diving in Phuket has become popular and the island is now a well-known destination for holiday divers. Experience fascinating dives at islands and reefs around Phuket. There are many excellent dive spots for advanced divers and beginners. Poseidon Diving´s helpful and experienced crew from will take care of your safety. Poseidon is the most experienced and friendliest dive center in Phuket. Transport to the dive sites is provided via our comfortable and spacious dive boat. 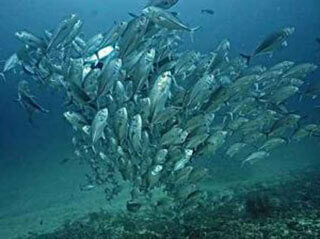 Scuba diving in Phuket offers you exciting dives in a relaxed atmosphere. Want to learn scuba diving in Phuket? Take your PADI Open Water Diver license within three days. You are certified but want to improve your skills? With Poseidon Diving you can do any course from advanced to professional level. All our courses are in very small groups, so you will get the full attention of your dive instructor Not sure if diving is the right activity for you? Just try the one day DISCOVER SCUBA with our experienced and patient team…. Apart from diving in Phuket, Poseidon also offers dive trips to Indonesia. This country is the largest island nation in the world. It is located in the so-called Coral Triangle. Where there is the highest density of species under water. Some of the most beautiful dive sites in the world can be found here. Our dive trips to Indonesia lead to Raja Ampat, the spice islands of Malluku, to Komodo, Flores and Bali. These dive trips are organized by Klaus Orlik, one of the…. 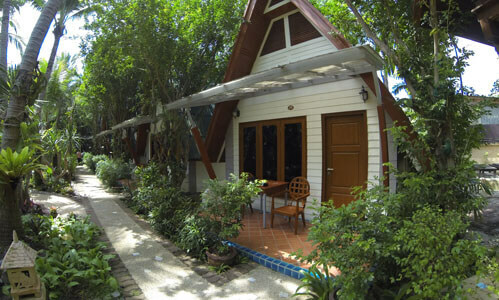 When diving in Phuket you need a place to stay. Preferably comfortable and not too far away from your dive center. Simple guest houses are nearby. There are also calm and cosy small resorts and hotels at affordable prices. But if you want there are also 5-star hotels. They are all close to Rawai Beach. Restaurants, a supermarket and shops are within walking distance and…. The Poseidon crew consists of experienced European instructors and a helpful and friendly local boat crew. When you are diving in Phuket this team makes the dives, boat trips and land activities as safe, comfortable and interesting as possible. Diving courses and dives are conducted professionally and are held in a relaxed atmosphere. Individual care of our guests is a matter of course.. .. Diving in Phuket should be safe, comfortable, offer beautiful dives and be fun. We like to dive ourselves for the rest of our lives. And we want you to feel comfortable with us and to have beautiful dives. And maybe you’ll come back to Phuket to experience underwater adventures with us. 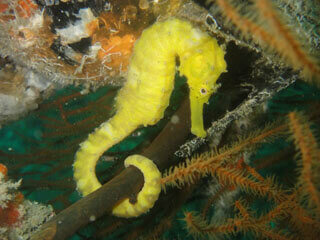 Or maybe you come with us on one of our special diving trips to Indonesia. Diving in Phuket is much more than just business for us. Of course we have to earn money. Otherwise we can make the dive center the same. But our main focus is on diving and holidaying together for you.